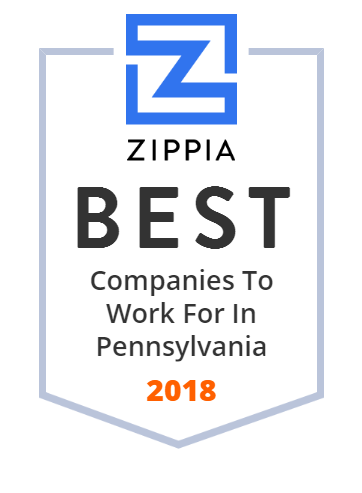 We hand-curated a list of the best companies to work for headquartered in and around Pennsylvania using data on salaries, company financial health, and employee diversity. Black Box Corporation, also doing business as Black Box Network Services, is headquartered in the Pittsburgh suburb of Lawrence, Pennsylvania, United States. The company is a provider of communications products. Full-service, global engineering, repair and logistics company providing best-cost solutions to the communications industry. We're here to provide for you! ServiceLink is a mortgage services company that helps clients in the lending industry achieve their strategic goals and better serve their customers. St. Luke's University Health Network Founded in 1872, St.
An advanced data center offering exceptional power durability and density, comprehensive network connectivity, and on-demand services and support. Rajant's wireless mesh, Kinetic Mesh , is a fully mobile private wireless network never breaks for handoff, so you have no breaks in application performance. It's connectivity, evolved. QualTek is a turnkey service provider in the Telecommunications Industry delivering engineering, construction, fulfillment, and project management services. NetBeez is a network monitoring tool that tests network and web applications from the user perspective, simplifying troubleshooting and network management. Songwhale offers enterprise SMS solutions for businesses, comprehensive digital campaigns for domestic direct response products, and full-service marketing for international direct response products. A. Duie Pyle is a Northeast transportation and logistics provider, offering solutions for LTL, Truckload, Custom Dedicated and Warehousing & Distribution. New Penn is considered an industry leading LTL trucking company with extensive freight services such as Next-Day, Guaranteed and LTL. Contact us today! AM-GARD has provided customized security services to over 125 municipal, state, and federal government agencies throughout Pennsylvania and the nation. Service Provider of RF transmission, mobile tv/multimedia, and MMDS systems.